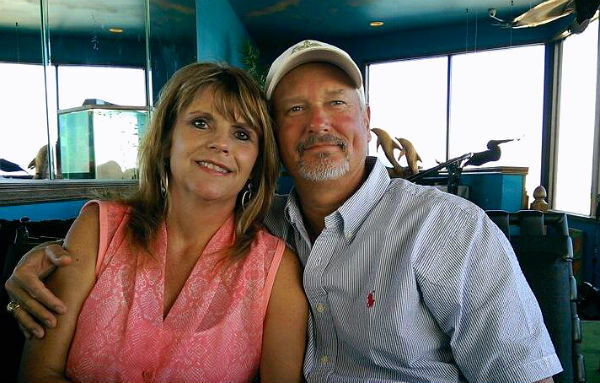 John and Marsha Wagner have operated their ranch in Hye, Texas, for more than 20 years. In spring 2015, they decided to open up their guest house and cabin for visitors to the famed Texas Hill Country. John was born and raised in the Texas Panhandle, but his roots go back to the German immigration to Central Texas in the 19th century. Marsha shares that German heritage, but she’s a native to Hye, with a family heritage that goes back more than 100 years. Some of her relatives even played baseball with Lyndon Johnson – evidently LBJ wasn’t quite good enough to start for their team. John will always be a phone call away during your stay if you need anything. The Hye on the Hill guest house is on his main property, and the Guest House at The Ranch is only 10 minutes away. Both properties are working ranches, so feel free to ask John anything you want to know about the livestock or wildlife!